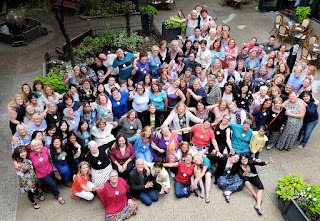 Welcome CZTs from Seminar 25! 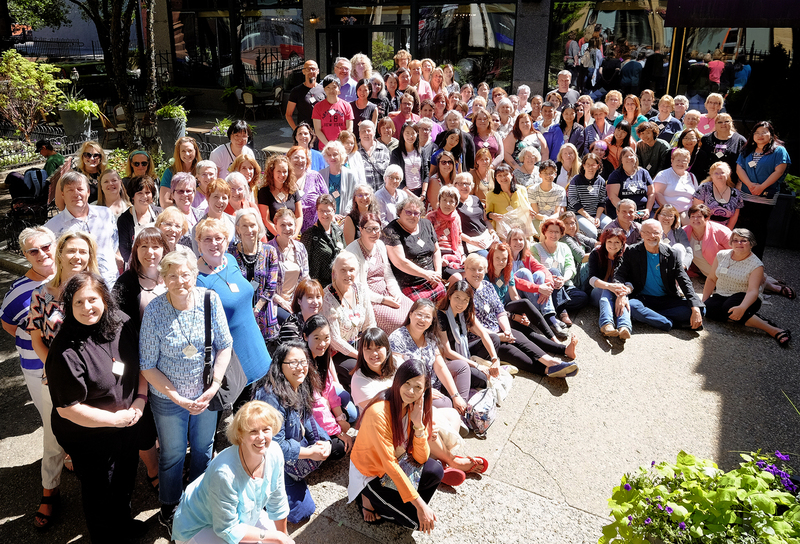 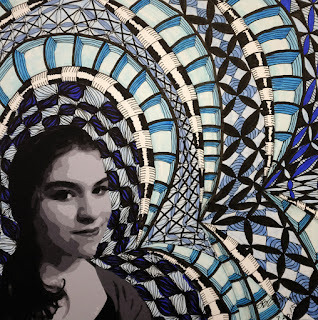 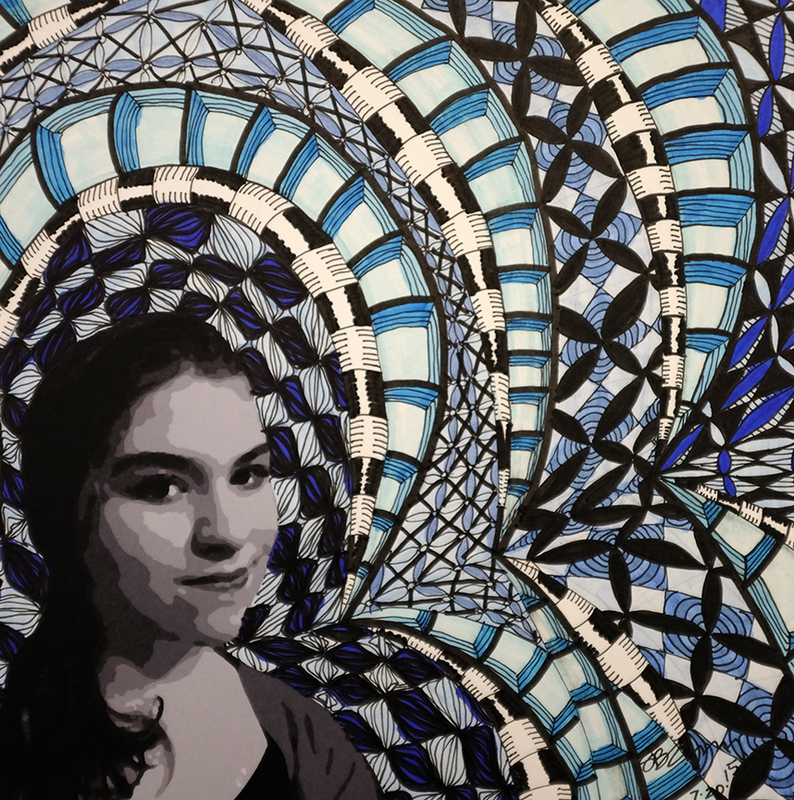 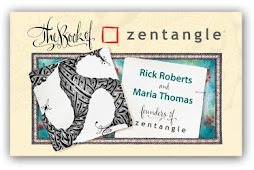 Once again, it is our honor to welcome and introduce to you these amazing new Certified Zentangle Teachers (CZTs) from around the world. 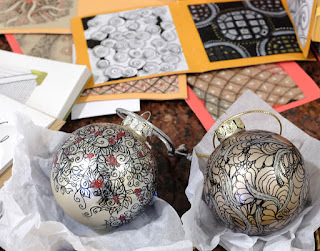 And here, for your enjoyment, is some of the creativity they shared with us in seminar that we highlighted in this newsletter [link to come]. 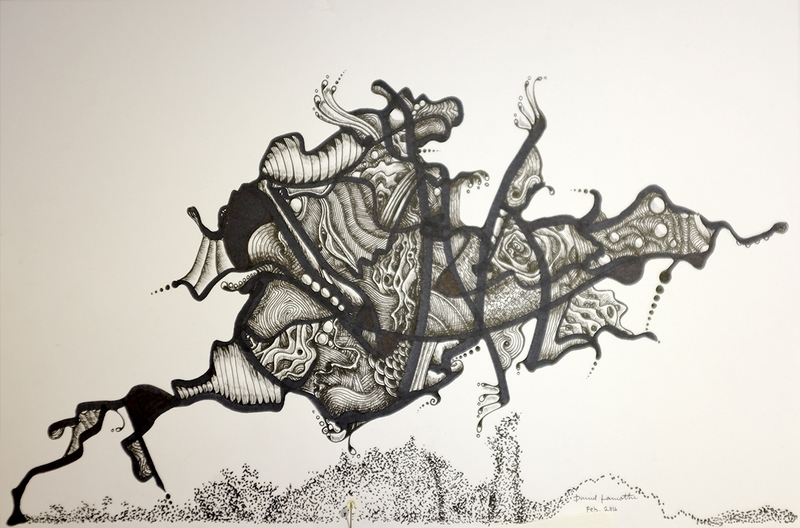 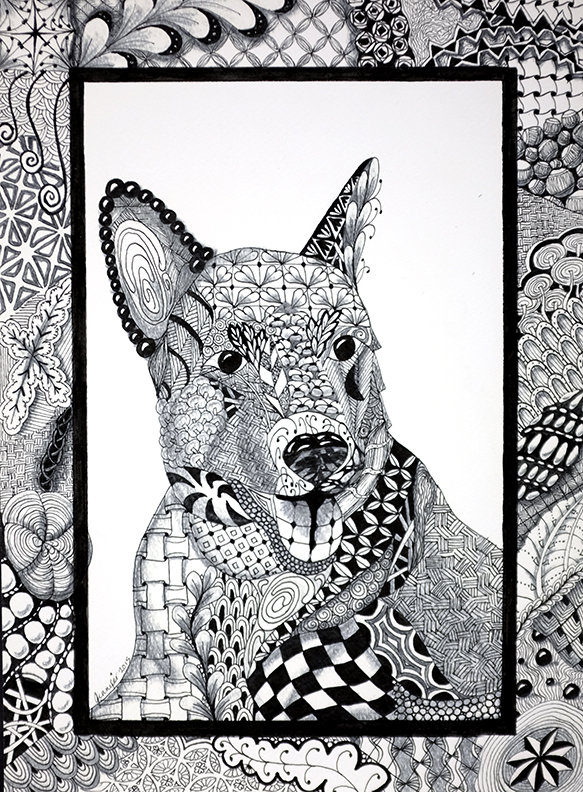 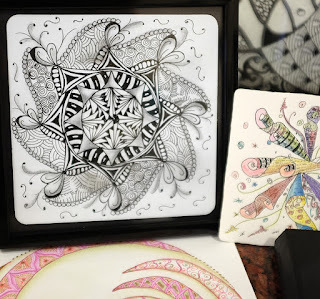 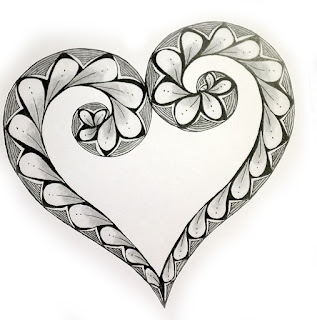 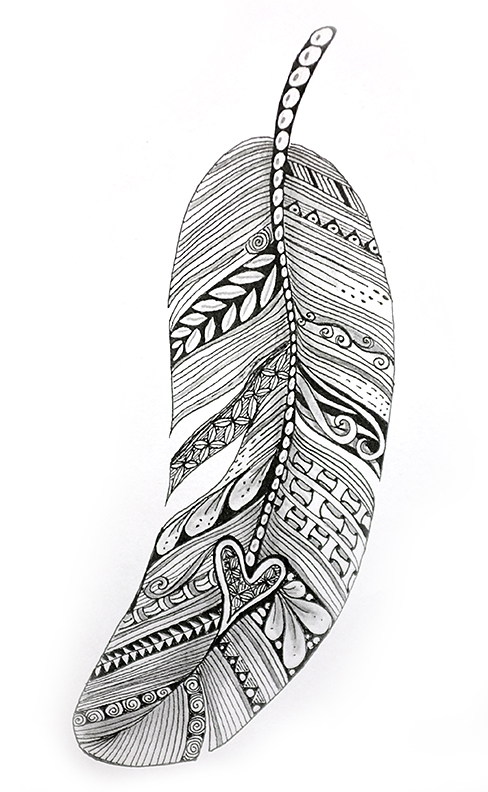 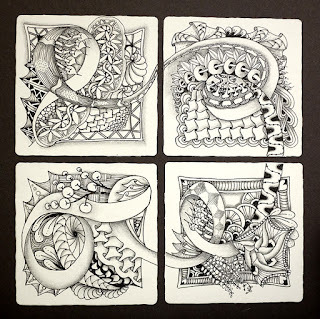 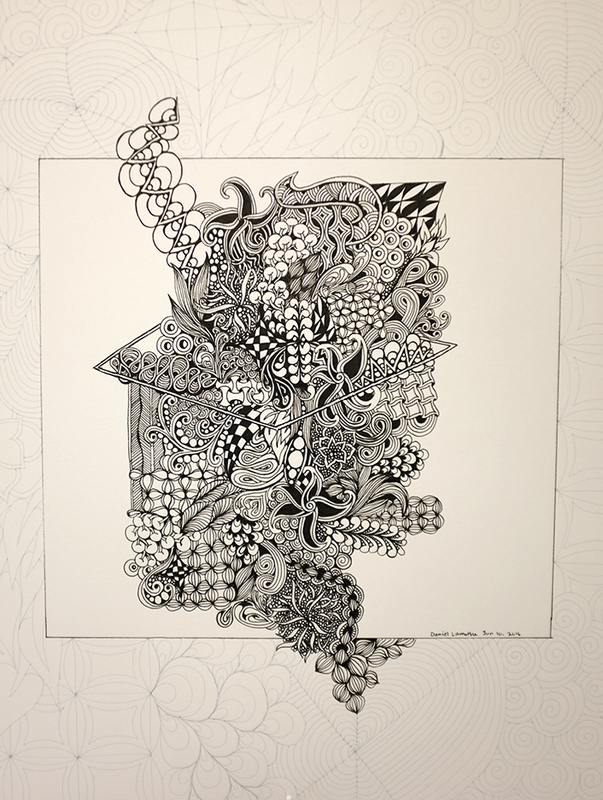 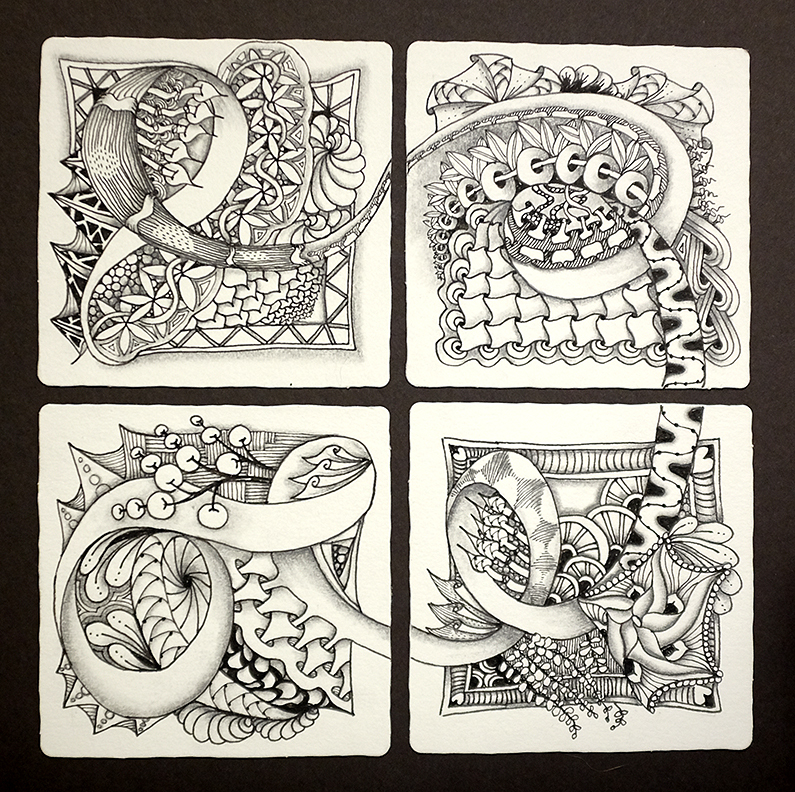 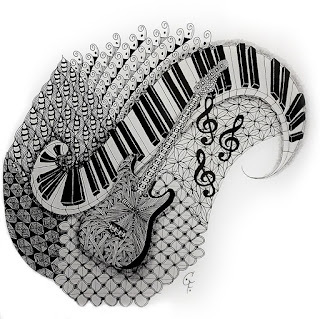 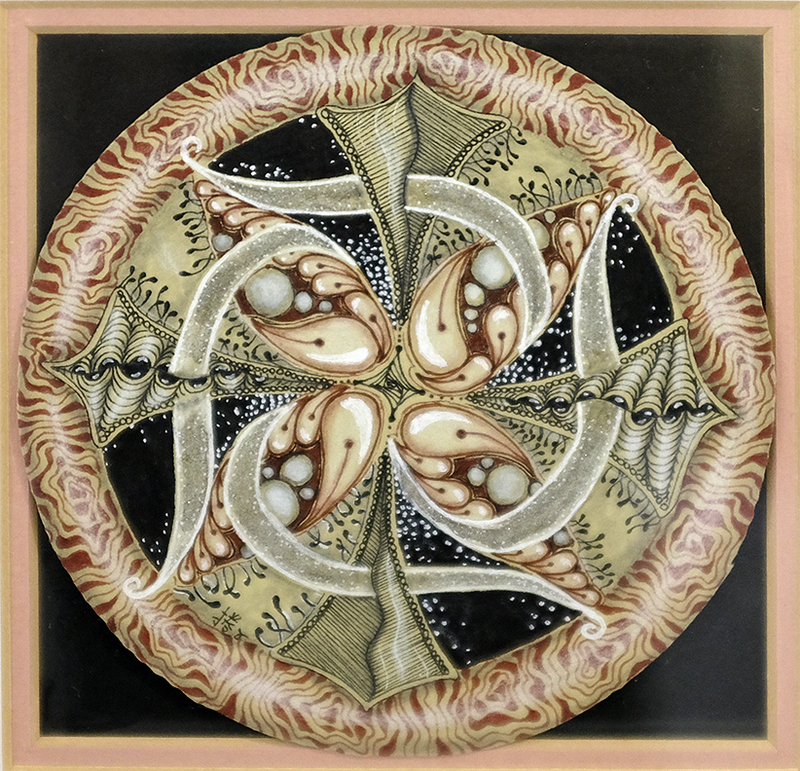 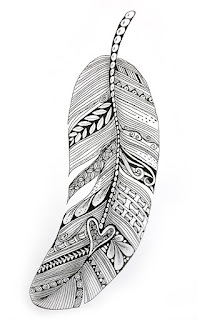 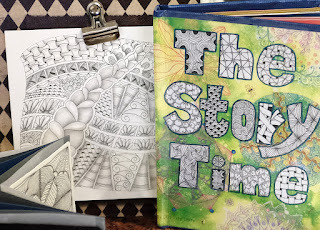 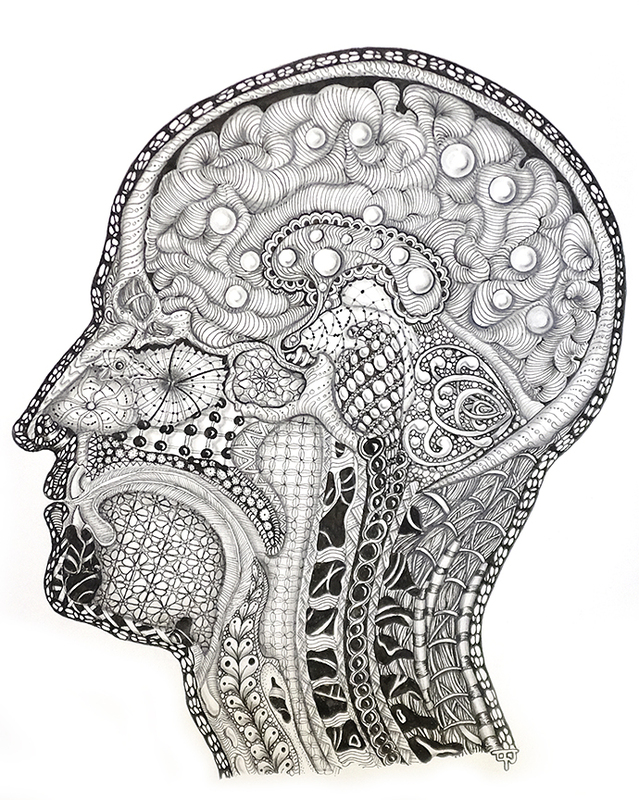 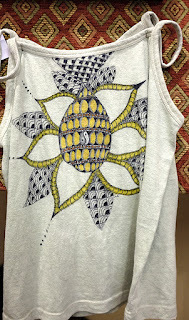 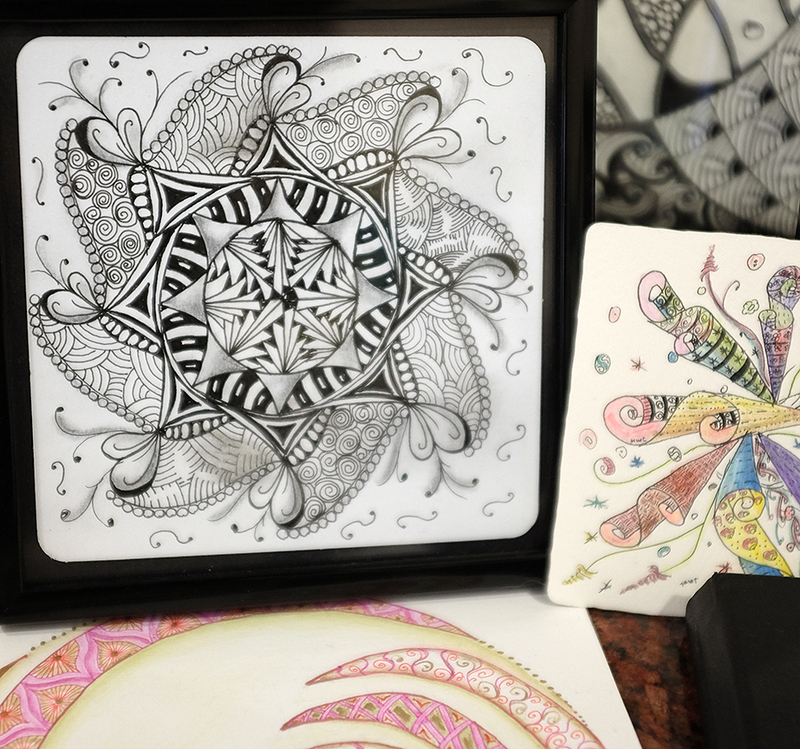 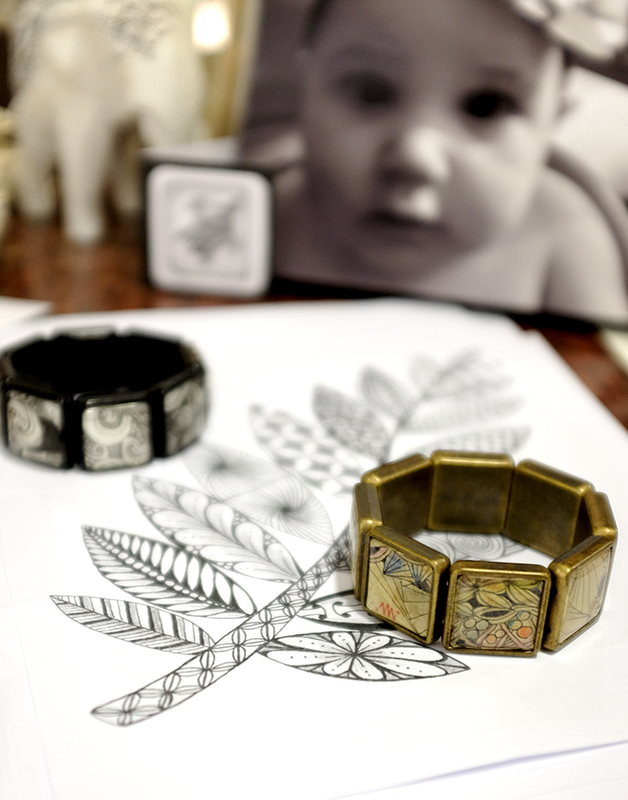 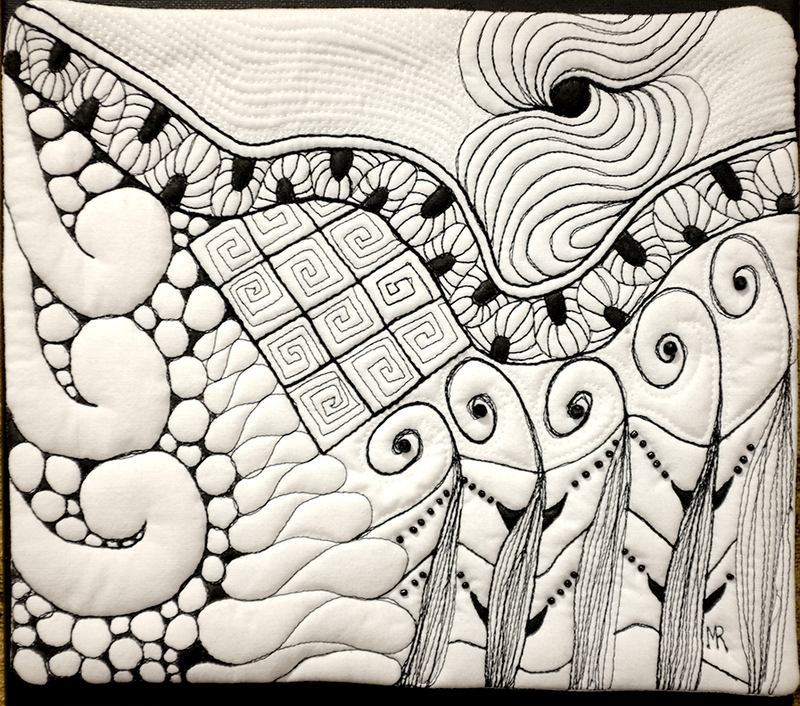 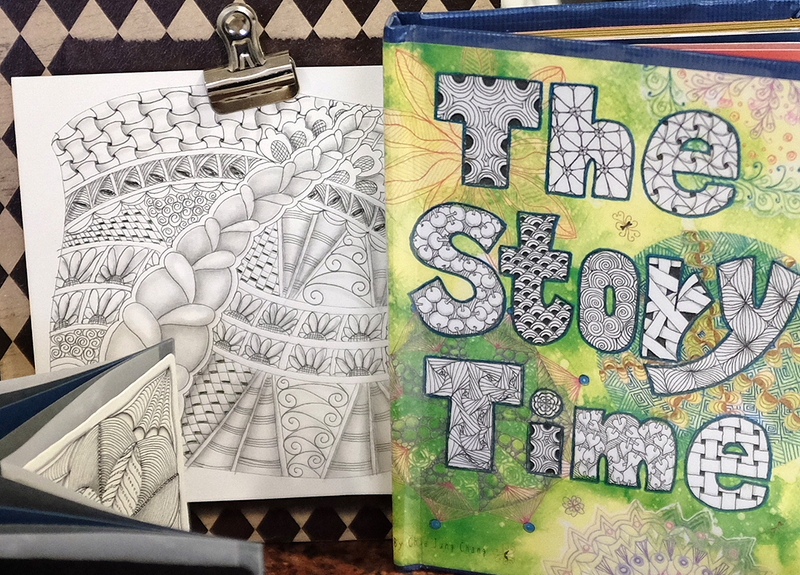 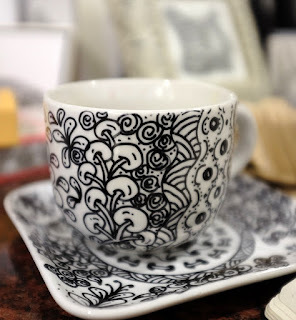 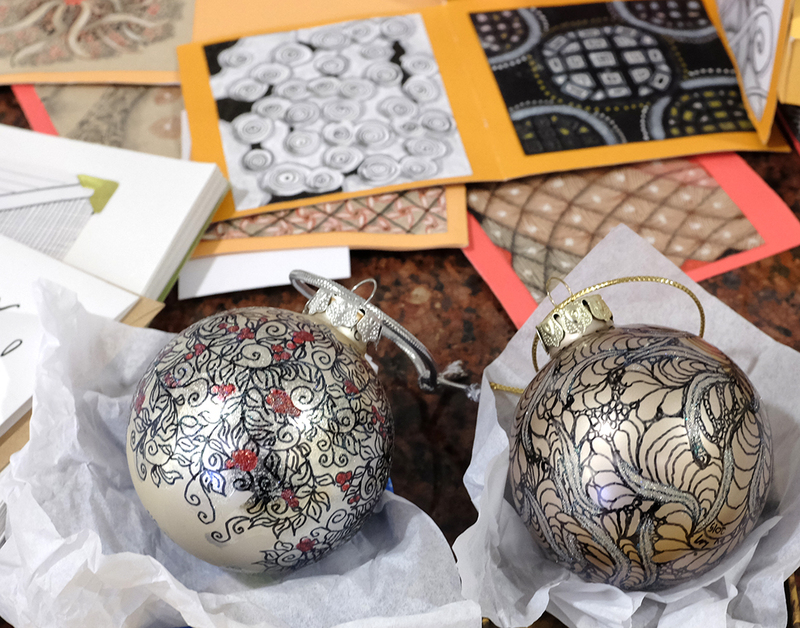 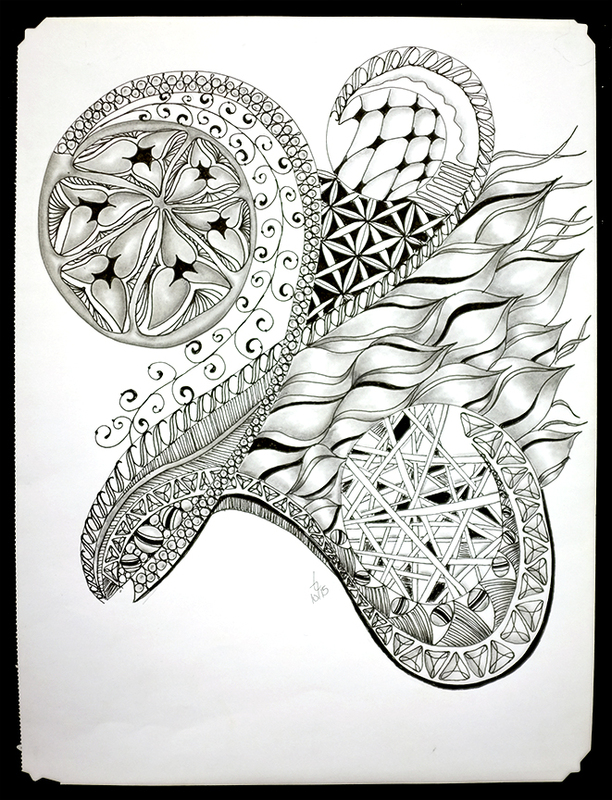 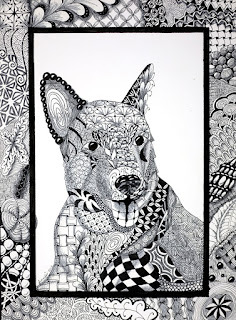 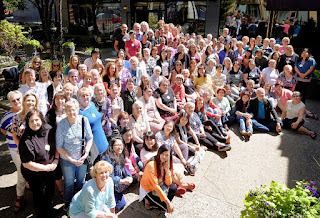 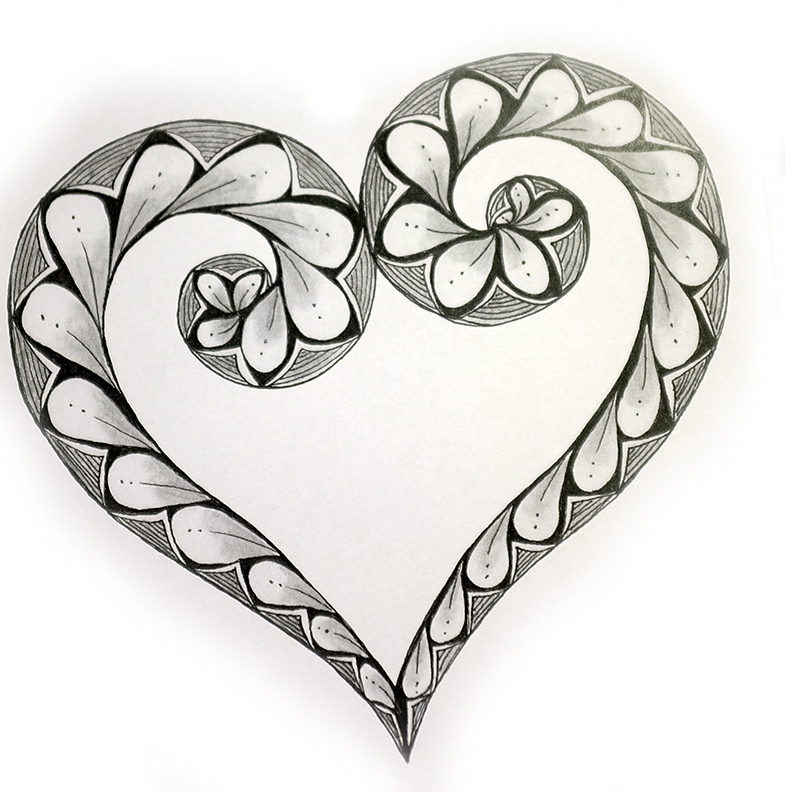 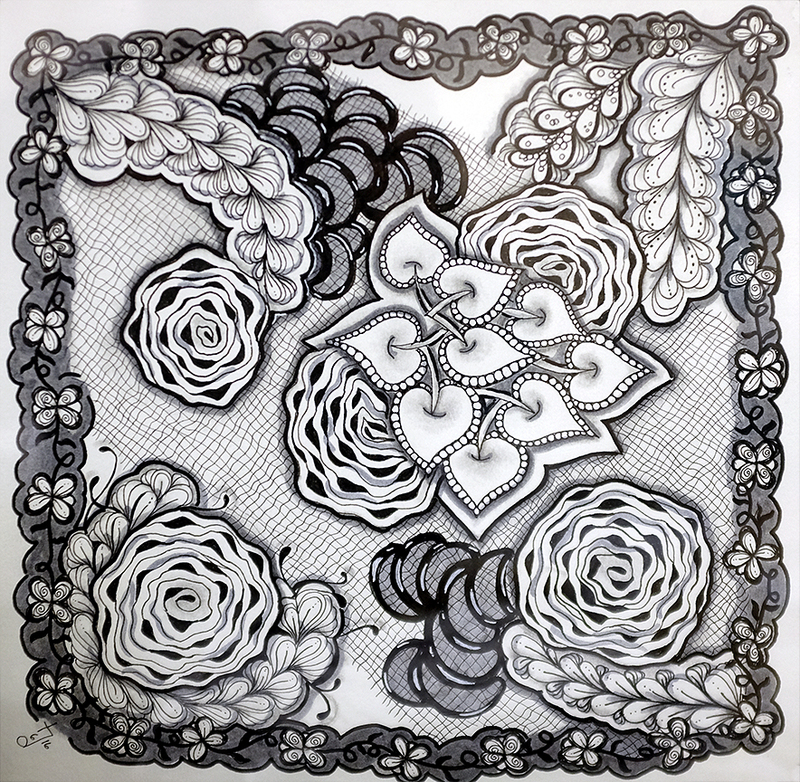 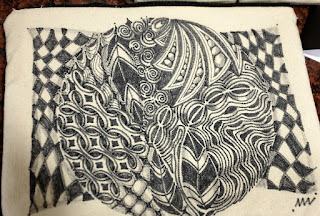 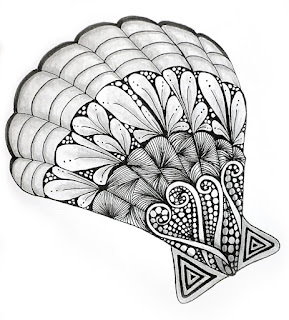 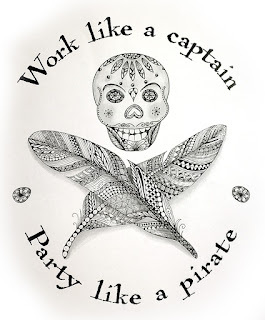 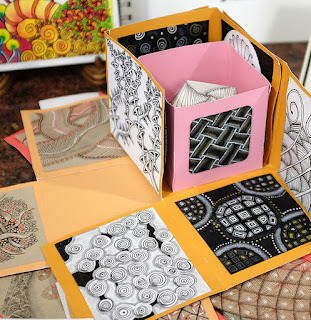 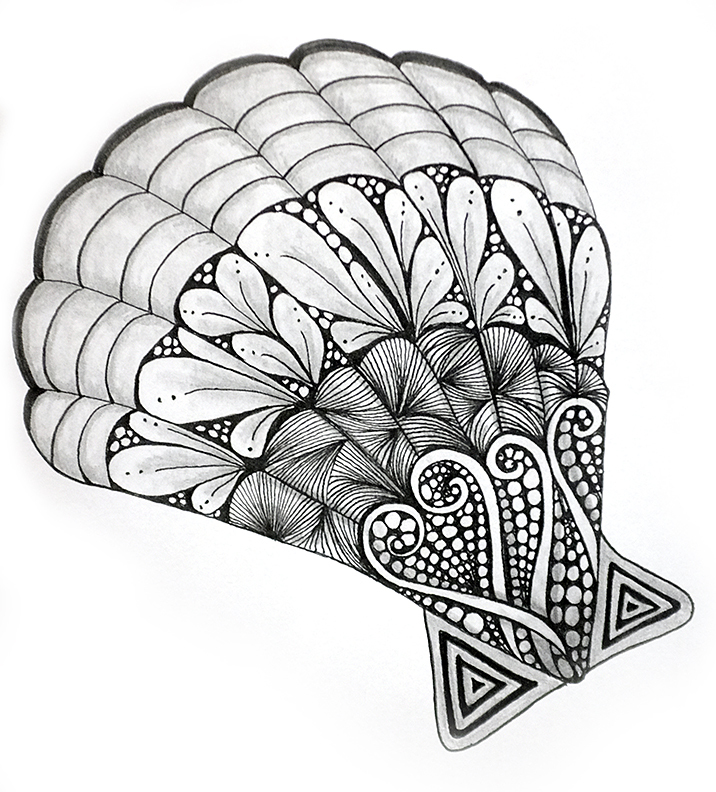 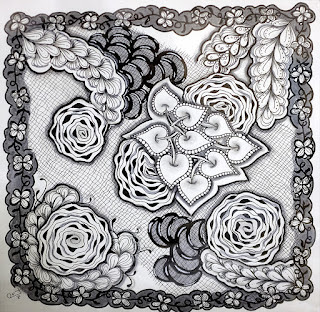 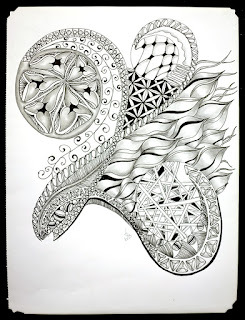 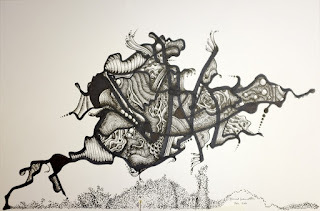 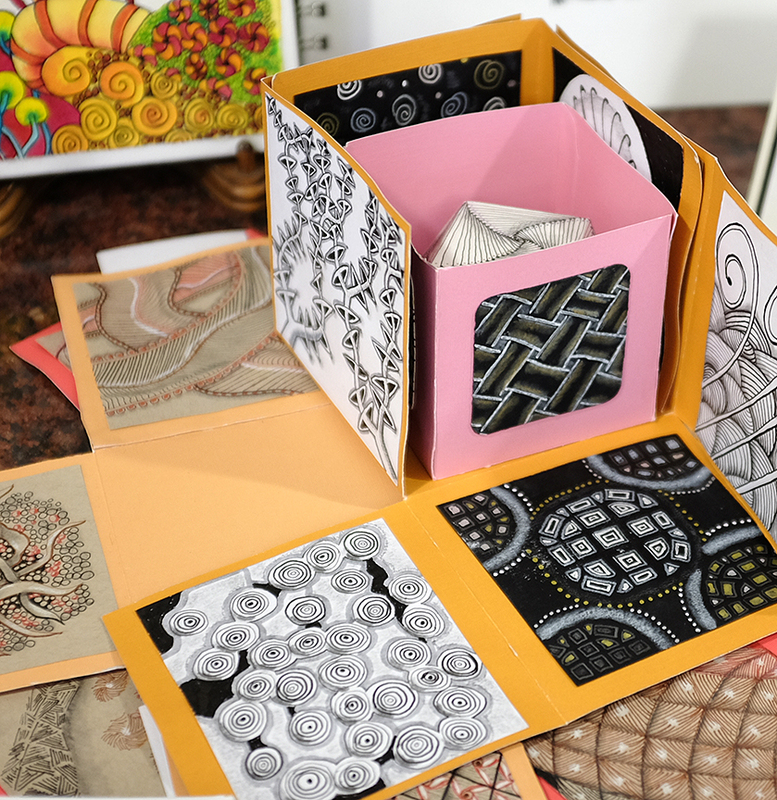 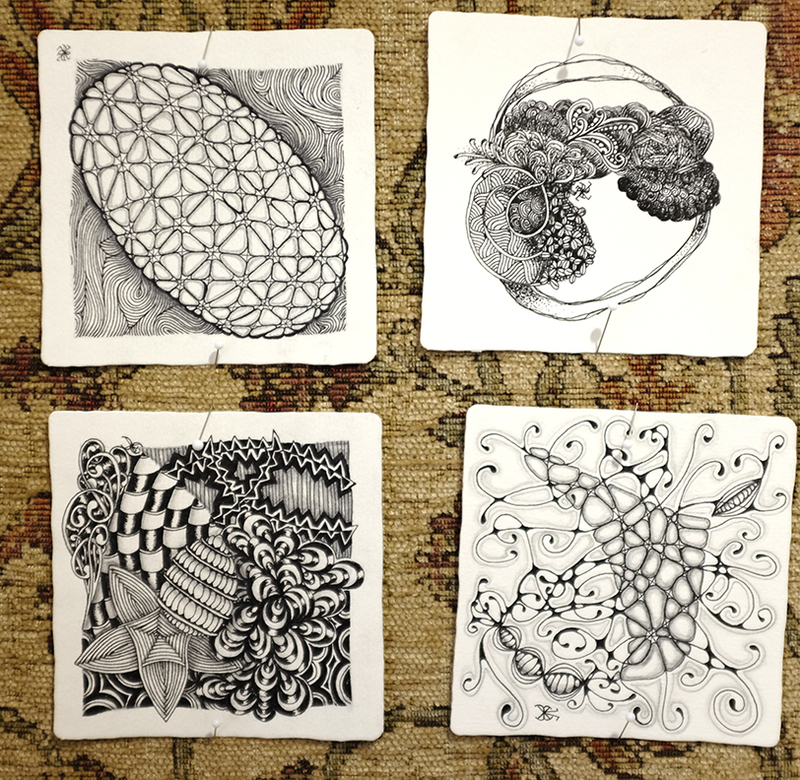 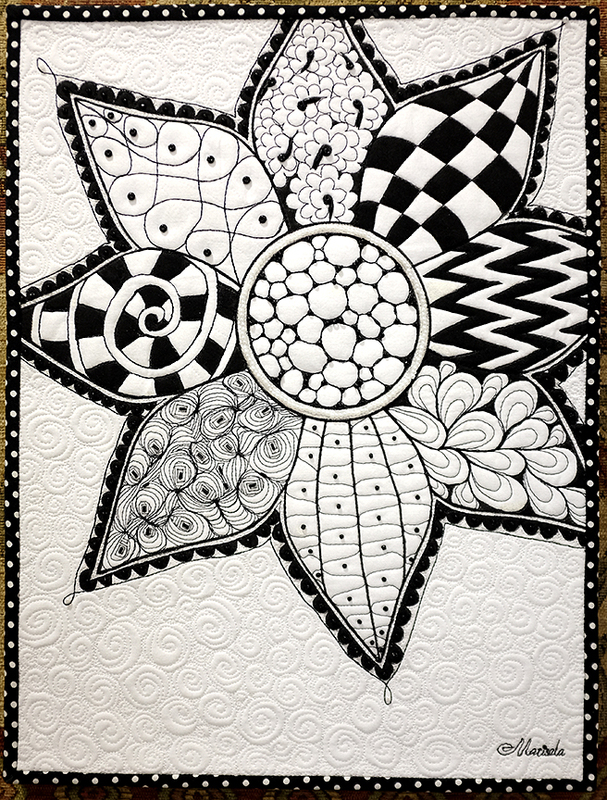 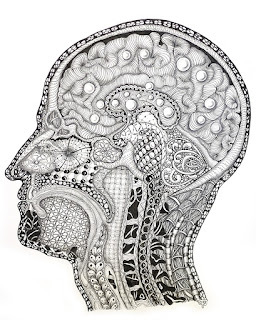 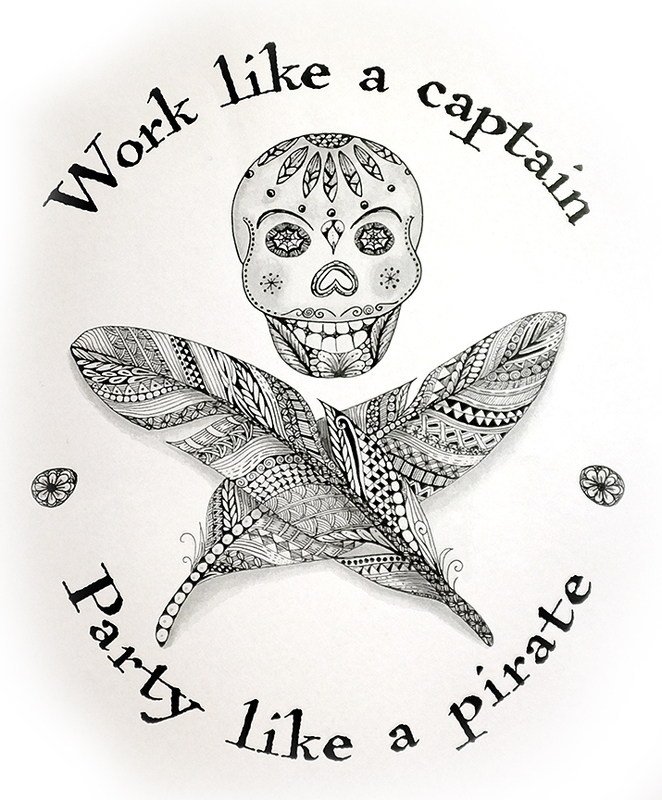 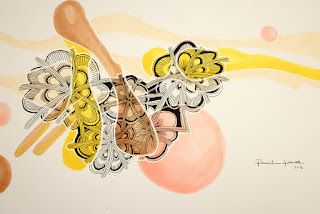 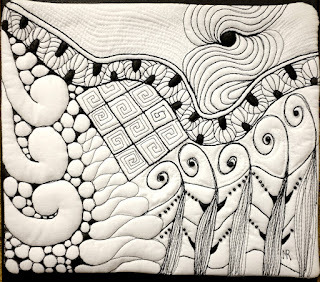 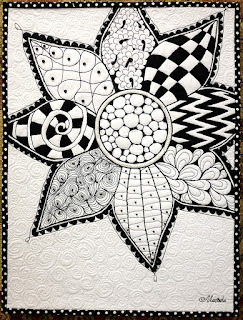 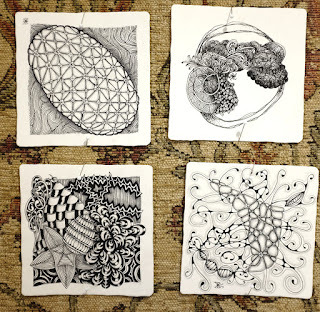 Please check out this page to find a Certified Zentangle Teacher near you and enjoy the camaraderie and creativity that you will discover in a Zentangle class taught by a CZT. 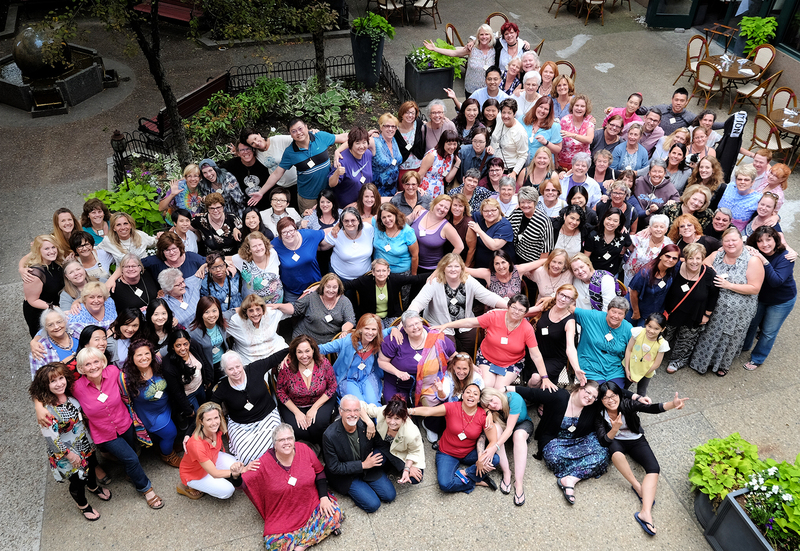 Welcome CZTs from Seminar 24! 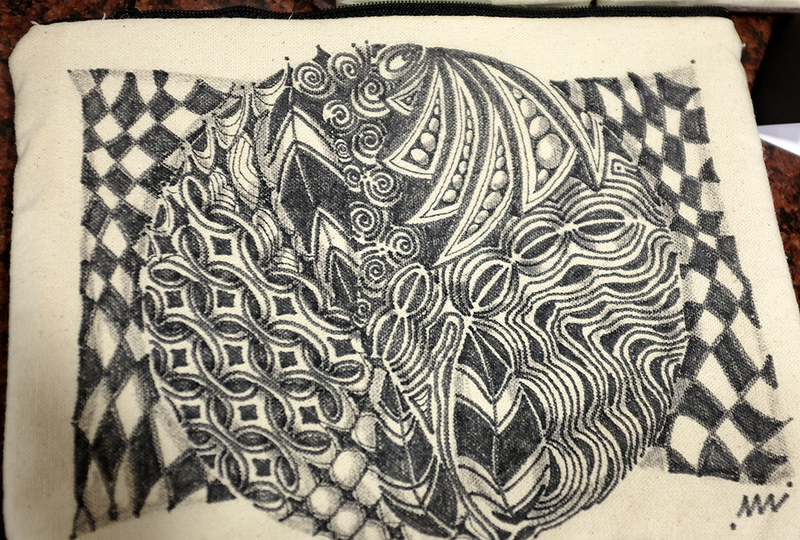 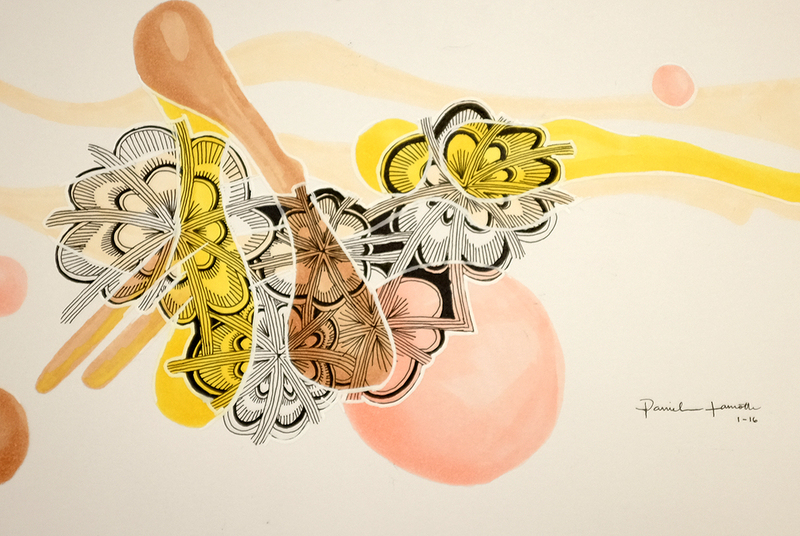 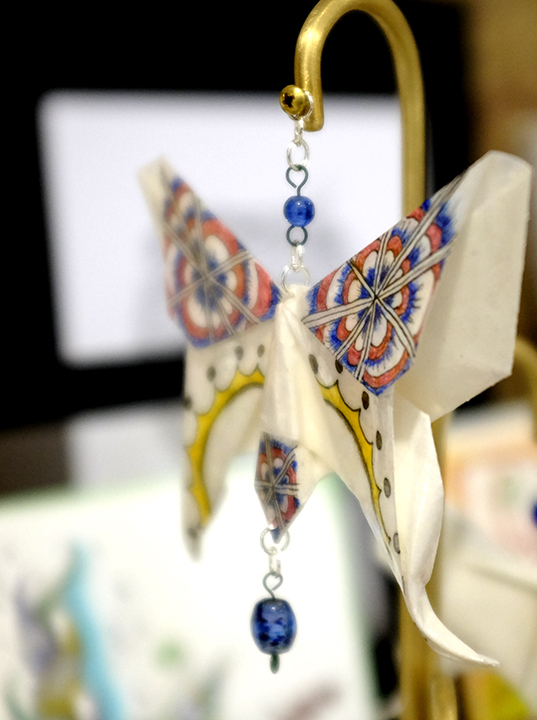 Enjoy some of the creativity they shared in these images that we mentioned in this newsletter.